Part of IBC's mission is to promote cultural dances from around the world. That is why, we are once again excited to announce our second annual Multicultural Dance Festival. Our program will showcase the vibrant spirit of the diverse cultural communities in Delaware County, PA.
We provide a platform for both dance professionals and dance students to share their culture with everyone, in the form of dance. 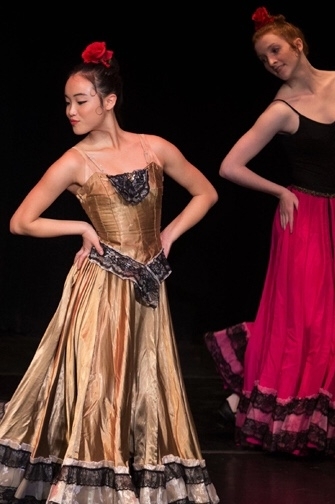 Come see Multicultural DanceFest 2019 and be dazzled by the beauty and diversity of costumes and dance movements! Tickets will be sold according to the seating chart of Fred P. Meagher Theatre. To assure the best seating please book your tickets in advance. Don’t forget to like our page on Facebook and Instagram to stay up to date on all of our exciting productions!